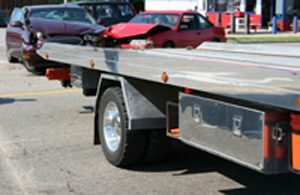 Camarillo Towing shows up quickly while offering the most affordable towing services in the Oxnard and Thousand Oaks area. Factor in the high quality of towing service that we provide, and the roadside assistance service that can help you anywhere, anytime. 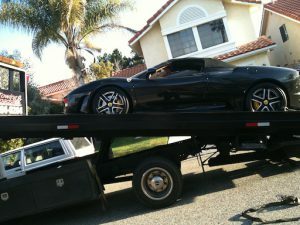 KB Camarillo Towing is a dedicated 24 hour towing and roadside assistance company. We have helped assist drivers during their roadside issues for the last 10 years and going. We offer a wide range of towing and roadside assistance services for economical rates. 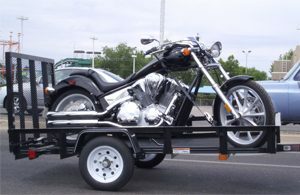 Whether you need flatbed towing, long distance towing, luxury car towing, motorcycle towing, commercial towing, or wheel lift towing KB Camarillo Towing has all the necessary tow trucks for the job. All of our drivers have at least 10 years of towing experience and are all screened on a monthly basis. 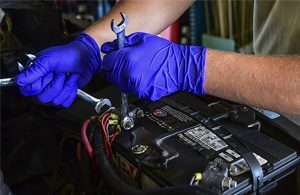 If you are seeking roadside assistance we also provide battery replacement service, car lockout service, flat tire replacement/repair, mobile fuel delivery, jump starts, and winch outs. 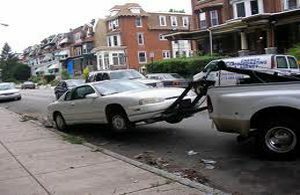 Give us a call anytime you are seeking round the clock towing and roadside assistance for the best price. We understand that going through vehicle issues can become a burden at times, so we're here to help. How do we help? 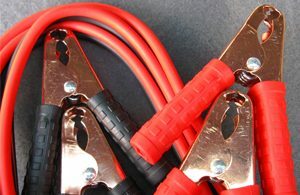 Well we always arrive on time or early, we offer the lowest possible rates, and our technicians are highly experienced. 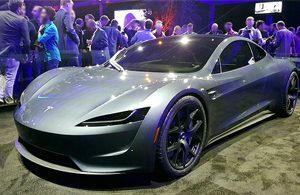 Anytime you are in need of Camarillo towing or in the Oxnard / Thousand Oaks area we are here to bring you peace of mind towards your vehicle situation. 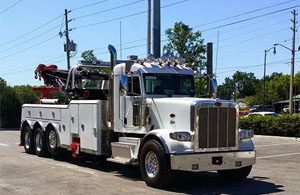 Many companies also rely on us for our 24 hour commercial towing services anytime they need heavy duty towing for their big rigs or industrial equipment. Browse our website for any towing or roadside assistance services you may need during your vehicle breakdown. Once you call us be sure to discuss all your vehicles issues with our phone operators along with your location and vehicles make/model. If you have a front wheel drive vehicle we recommend our wheel lift towing services. 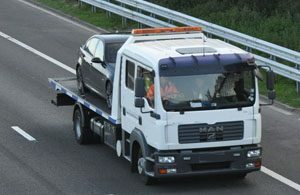 We recommend our flatbed towing services for any job but especially for vehicles with 4 wheel drive or rear wheel drive since it keeps the transmission safe. 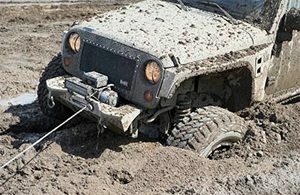 We never recommend using a wheel lift for 4 wheel or rear wheel drive vehicles since it can cause damage to the transmission. Keep in mind KB Camarillo Towing has a vast fleet of tow trucks and all the latest roadside assistance tools used for professional jobs. We will always leave your car flawless and will listen to all your vehicle needs. 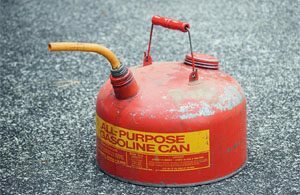 If your vehicle breaks down on the side of the road in and around Camarillo, runs out of gas, or you’re late for work... don’t panic. Just give us a call and let our experienced professional towing technicians handle all the dirty work. 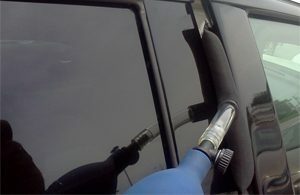 You can always keep your hands clean anytime you need our services. Not only can you sit back and relax, but your wallet will appreciate you calling us for towing. If you are in need of local Camarillo towing services within the Oxnard / Thousand Oaks area we're here 24 hours a day to assist you. 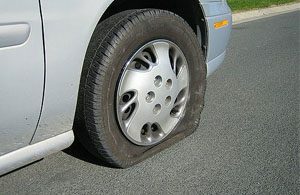 Seeking Low Cost Roadside Assistance in the Thousand Oaks Area? KB Camarillo Towing also handles towing and roadside assistance to the cities surrounding the Malibu, Thousand Oaks, Oxnard, Simi Valley, and Ventura area.